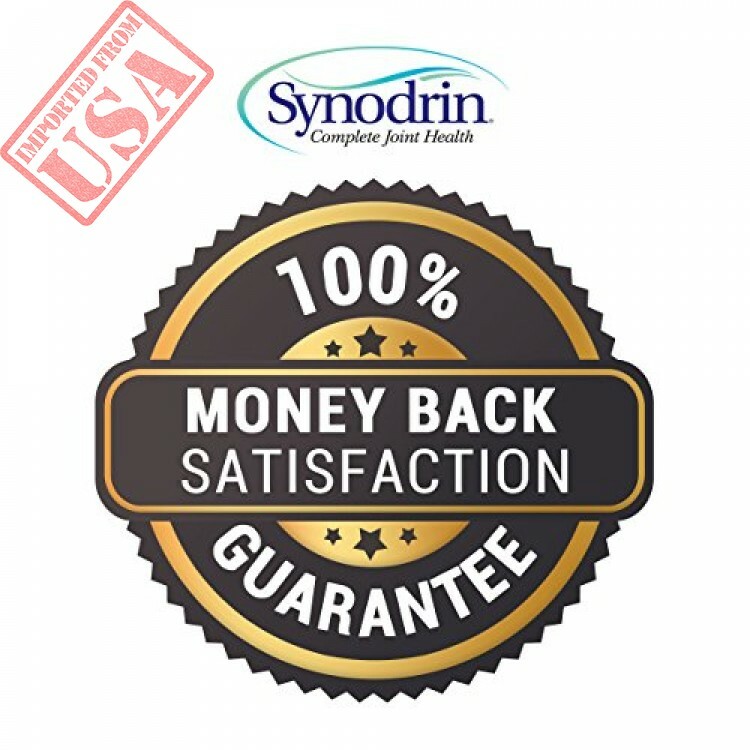 Synodrin provides unique treatment for a common problem. 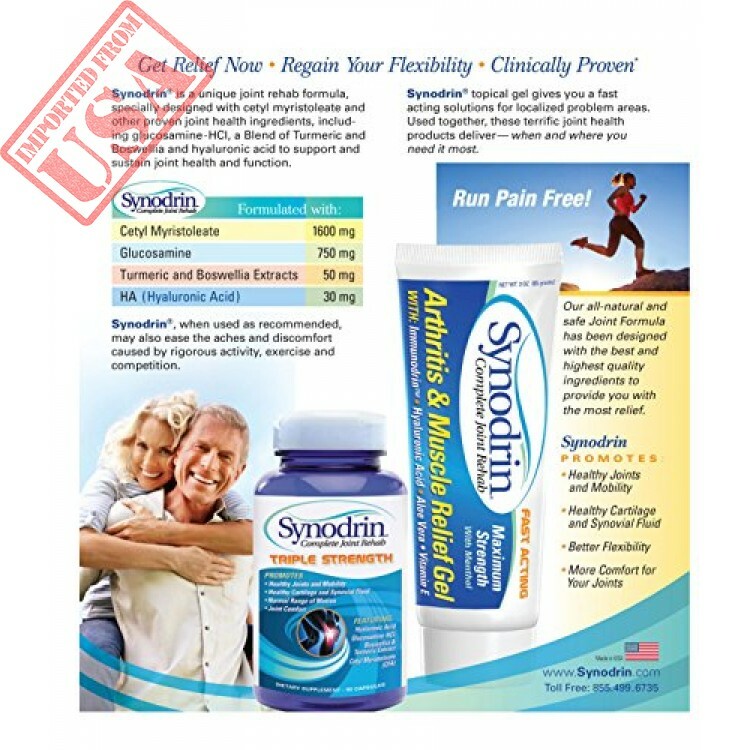 Synodrin was formulated to rehabilitate while providing relief from the pain - providing users with the freedom to get back to doing things their pain typically prevents. Synodrin revolutionizes the way we treat pain and is done so without the greasy, sticky, smelly mess of less-effective brands. Allow Immunodrin and other carefully selected ingredients to battle your persistent areas of pain. 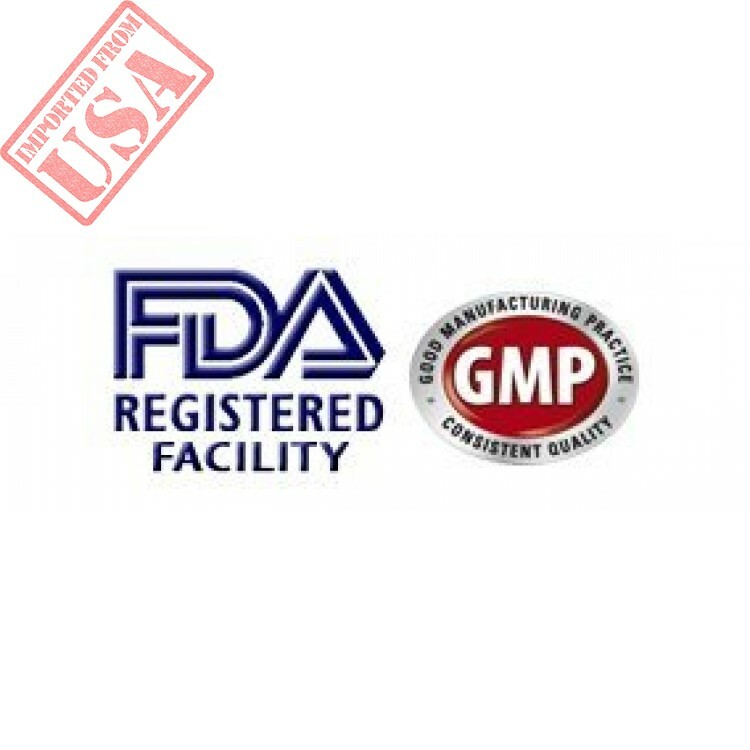 Synodrin is made in the USA in an FDA-registered facility, and is backed with a 100% money-back guarantee. 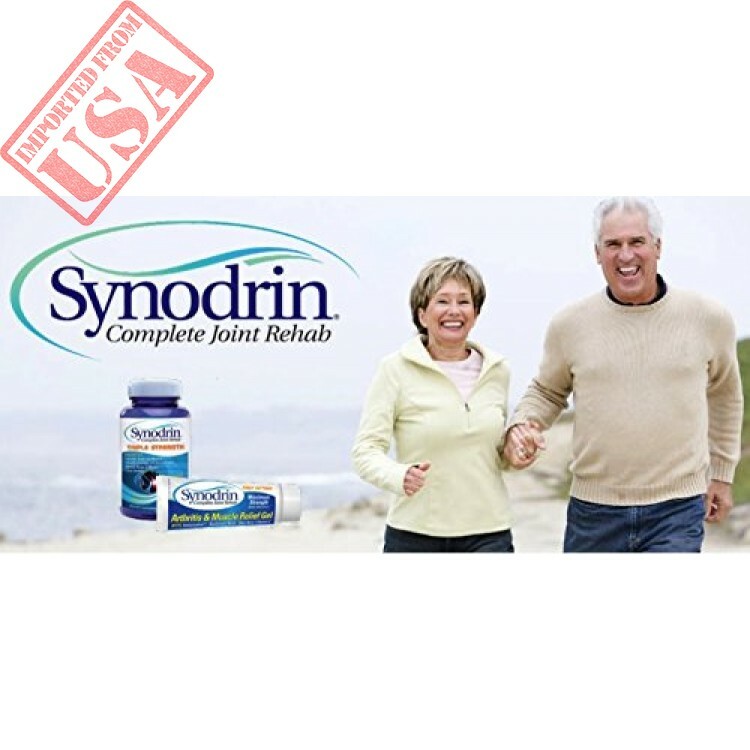 Relief is just around the corner when you choose to try Synodrin completely risk-free. Feel the difference now! 100% SATISFACTION GUARANTEE! | Synodrin does exactly what it claims to do. We confidently offer this product with a 100% money-back guarantee so you can try it without risk. If for any reason you are unsatisfied, feel free to return your purchase full a full refund. RESTORE COMFORT AND MOBILITY | Feel like yourself again. 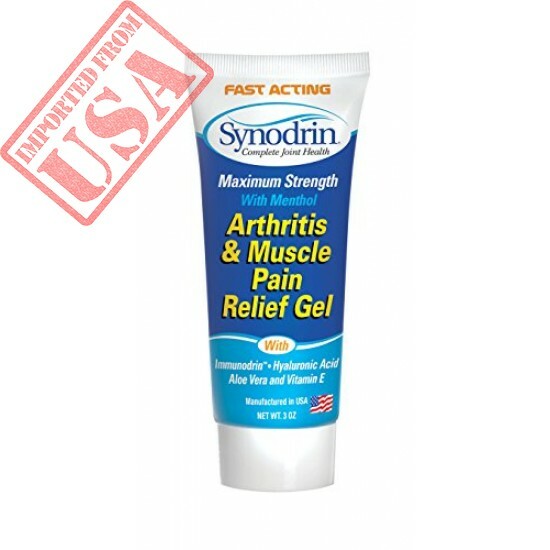 Enjoy moving freely with renewed comfort after applying Synodrin to your aching joints and sore muscles. 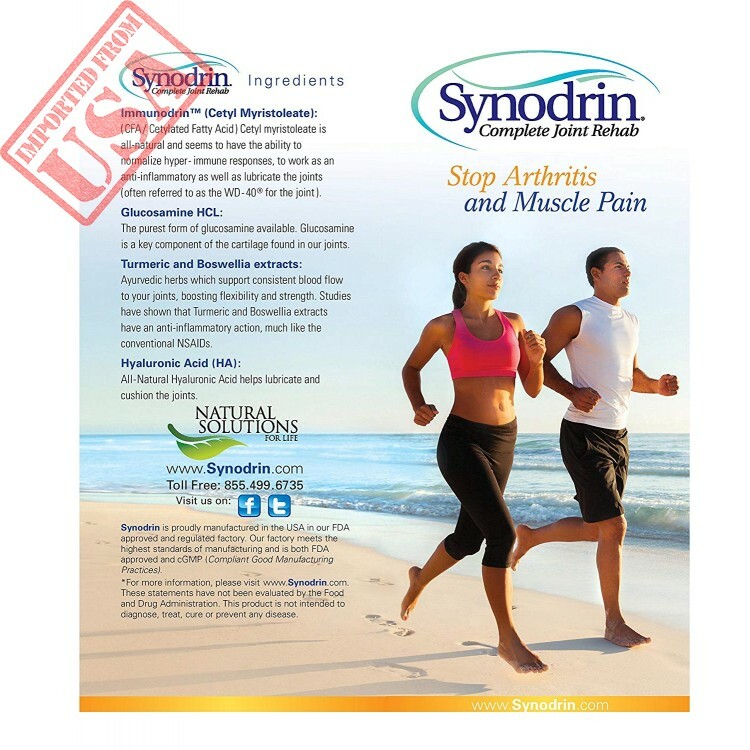 Synodrin relieves the pain and promotes healthy cartilage and synovial fluid movement. Use regularly to restore normal range of movement and comfort. ATTACK THE SOURCE | Don't just cover the pain, treat the cause. 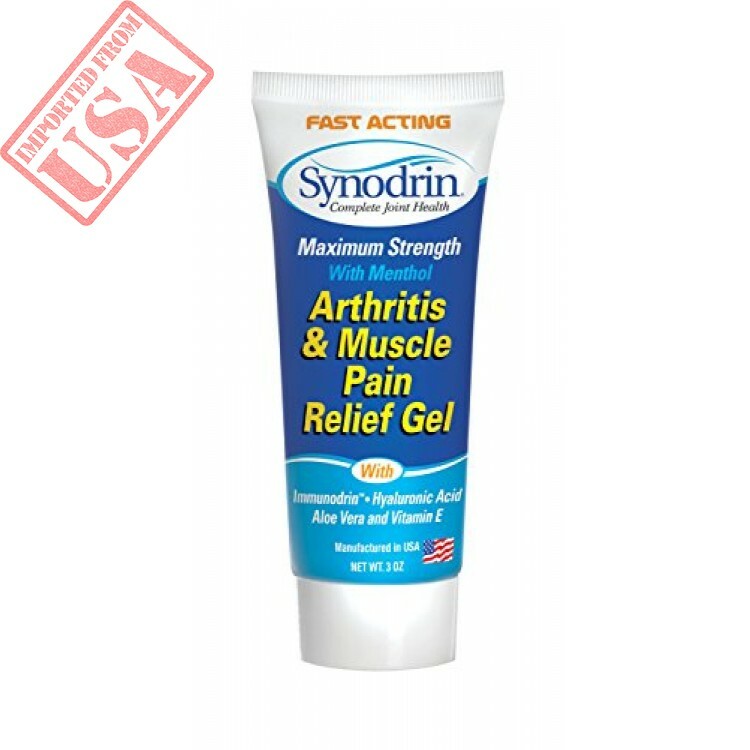 While other products only mask the problem temporarily, Synodrin helps to rehabilitate those problem areas with its unique formula as it soothes. Synodrin is designed to defeat the source, not just the symptoms. FINEST INGREDIENTS | Formulated with Immunodrin, Synodrin's effectiveness is due to its choice ingredients and precise manufacturing procedures. Includes Cetyl Myristoleate, Sodium Hyaluronate and Aloe Vera. 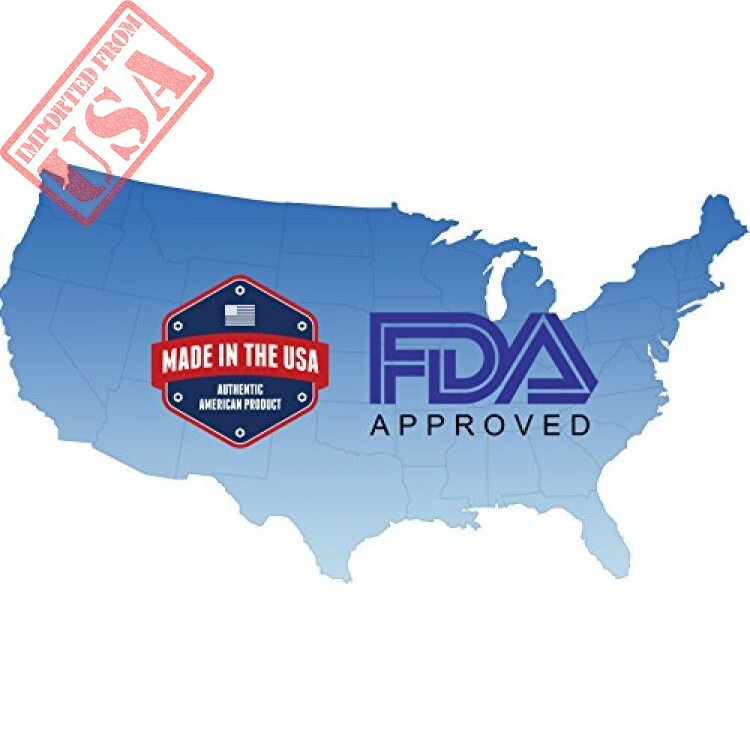 Because it's manufactured in an FDA-registered facility, you can be certain that this product is in compliance with all federal regulations. 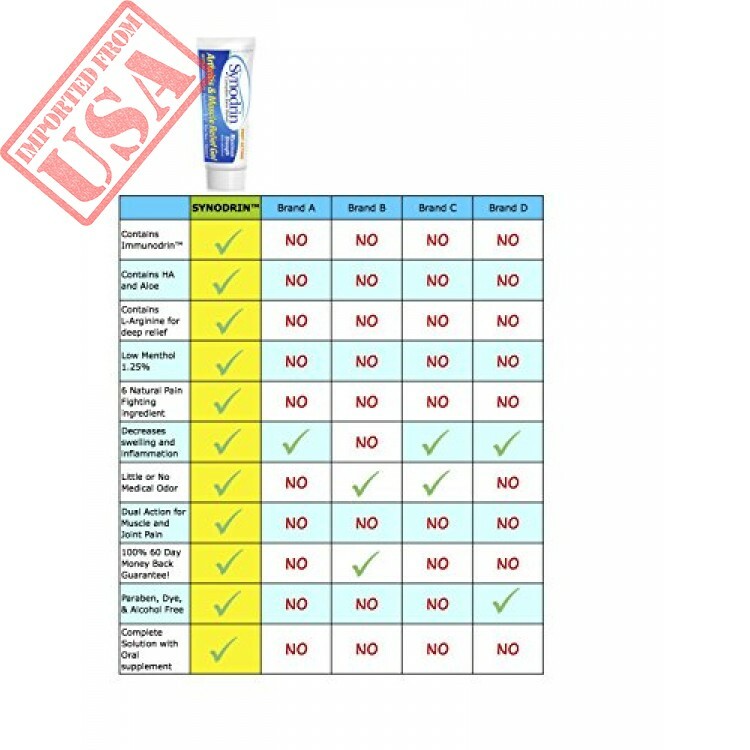 Click the 'Add to Cart' button now to start experience safe and lasting relief from joint pain.